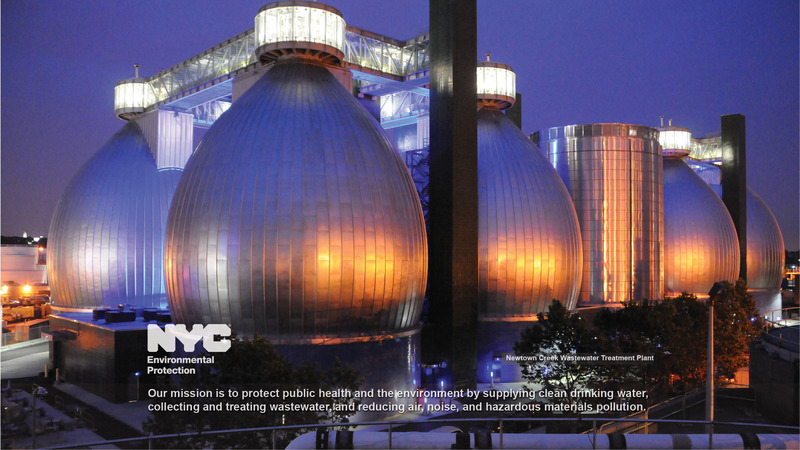 New York City processes 1.3 billion gallons of wastewater from 8 million people daily. Originally delivered from the Croton River in Upstate New York, it flows into the city through an underground cavern of pipes. All that wastewater passes through your home or businesses sewer system and onto the city sewers. Once it is washed down drains and flushed down toilets, it has to go somewhere. Sometimes, before New York City’s wastewater, can reach the city sewers it is prevented by sewer blockages and drain clogs. That is when you need sewer and drain cleaning NYC. In a city of this size, sewer and drain cleaning NYC is no easy task. The city’s Department of Sanitation maintains 6,000 miles of sewer pipes. It would take about two and half months to walk the length of the pipe if it were all laid out in a line. Every day 1,200 tons of biosolids are produced from fourteen pollution control plants. With all that biosolid tonnage, sewer and drains are bound to get clogged. These pipes need to be cleaned, and the flow restored. Litter and debris have to be removed. Fat, oil, and grease accumulate over time and need professional remediation. Even roots of trees seeking a water source will grow into underground sewer lines and prevent biosolids from accessing the city sewer system. General wear and tear on your sewer or drain system will often require repair or replacement. We’ve seen it all across all five boroughs. Recently, there’s been an epidemic of “flushable” wipes clogging the city’s drainage and the NYC Department of Sanitation has been cautioning people to watch what they flush down the drain. Just because a product says “flushable” on the package does not mean it is safe to flush. Putting these “flushable” wipes down your plumbing can cause you to require sewer and drain cleaning NYC. Whatever your sewer and drain cleaning NYC problem we can usually fix it on the same day. For more serious issues or when your sewer line has structural issues or needs replacing, we have our parent company Balkan Plumbing. Balkan Plumbing is the largest sewer and water main company is New York City. If your drain or sewer needs attention, contact Balkan Sewer and Drain Cleaning a call today. Whether it’s a sink drain that needs cleaning or a business or home sewer pipe that needs freeing, we offer same day service. Team Balkan, we get the job done right the first time.